Check out the full in-stock inventory at our Northern Michigan dealership. We sell new and used inventory, including ATVs from Arctic Cat and Textron Off Road; UTVs from Textron; snowmobiles from Arctic Cat; outboard power boats from Lowe, Polar Kraft, Misty Harbor and others; and boat engines from Evinrude, Mercury, and Suzuki. Popular models include Textron Wildcats and Stampedes; and Crest pontoon boats. 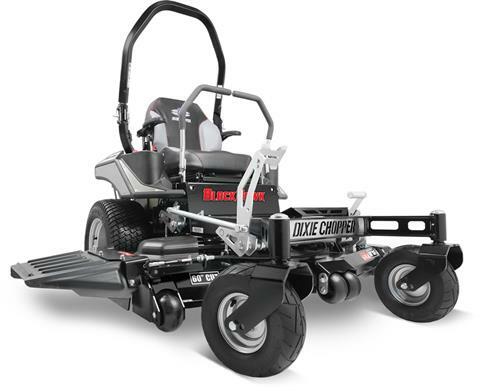 2017 Dixie Chopper 2454KW Blackhawk 24 hp 54 in. 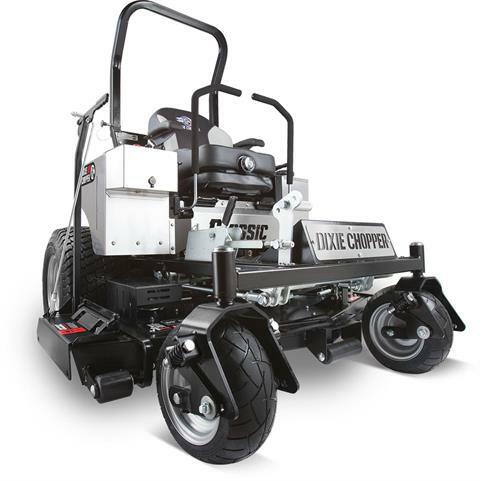 2017 Dixie Chopper 2760KW Classic 27 hp 60 in. 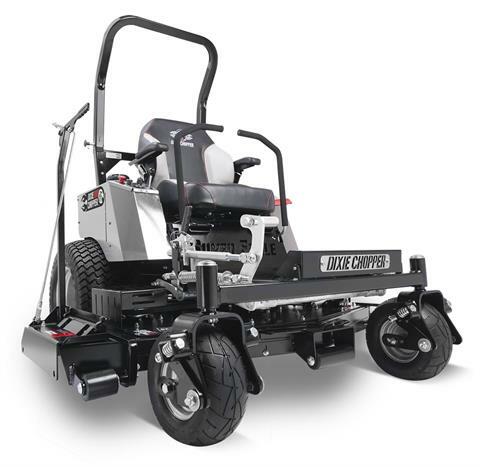 POWER THROUGH COMMERCIAL CUTS QUICKER AND EASIER. 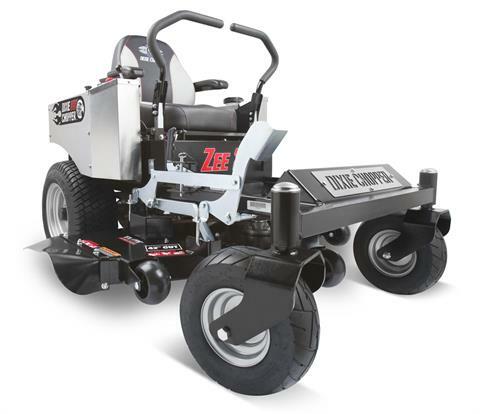 2017 Dixie Chopper 2348KW Zee 2 23 hp 48 in.